Generally, the outdoors are the most common place to unwind and relax. But, some house owners do not properly take care of their back or front yards. This would entail that whenever they want to unwind in the comfort of their yards, they’ll instead be stressed out because of the low-maintenance that they’ve given to it. What they don’t know is that there are ways wherein they can revamp their backyards without spending a lot of money. 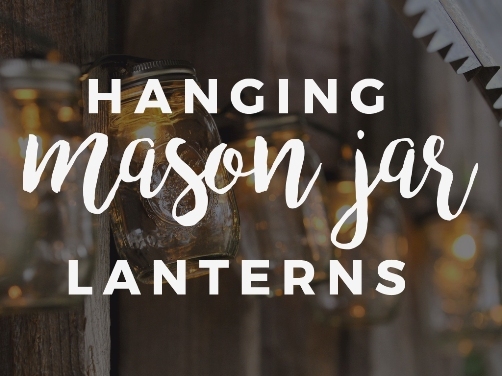 They can try numerous ideas like outdoor lanterns that are DIY, or hanging lights that liven the yard. Let’s take a look! 1. Place the bucket of sand at the places where you think the lights would look good on; such as the side of the walkway or beside the outdoor table. Always remember that the distance between the buckets of sand shouldn’t compromise the look of the finished product. Don’t distance them too far that the light will be hanging in a straight line or don’t put the bucket too close to one another that’ll make the hanging lights look loose and too close to the ground. 2. 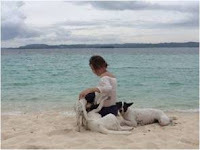 Place the wooden poles or branches into the buckets of sand. Securely incorporate them, so that they won’t fall over when the lights are hung. 3. 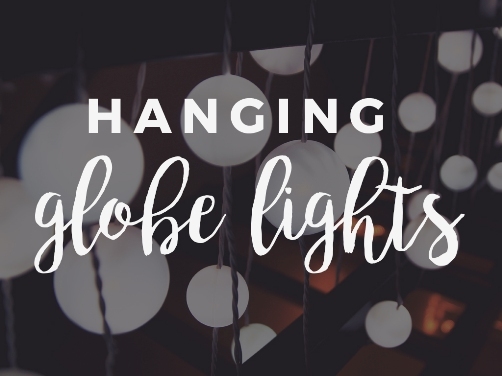 Finally, hang the string lights onto the wooden poles, make sure that you’re comfortable with how they look because at the end of the day, you’ll be the one who’ll be looking at it the most. Not only would this DIY idea make your place look more relaxing, but it will also give that tropical resort vibe to your backyard! 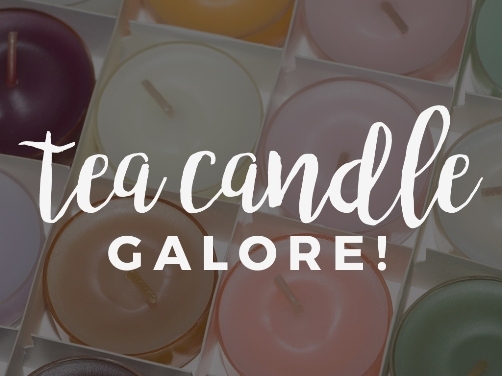 Take note that these are PAPER lanterns, so if you put it a real tea candle, it’ll only burn the paper lantern. 1. Wrap the neck of the mason jar with the wire, and don’t cut off the wire just yet. 2. Hang the mason jar on the branches, and close off the loop by tying it again on the neck of the mason jar. 3. Light up the candles and put them inside the mason jars. 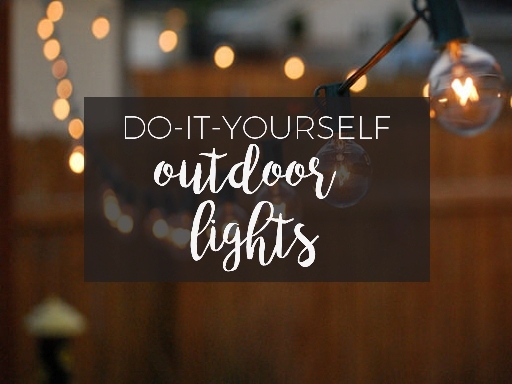 By doing this, you’ll have magical lights that are floating around your yard, which would be magical at the very least! You don’t have to spend a lot of money to revamp your yard, you just have to be smart about it, and do necessary research to fire up the creative juices in your mind!